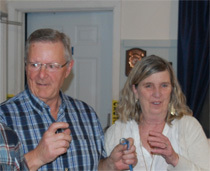 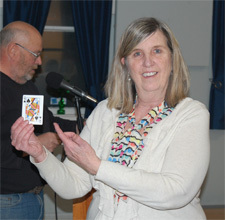 2019-Apr-12 Friday evening's Chase the ACE winner was Pat Delong. 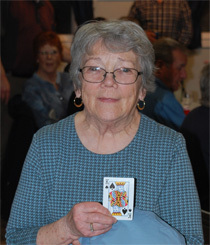 Pat drew the King of Spades from a deck of 44 cards to win the consolation prize of $232.40. 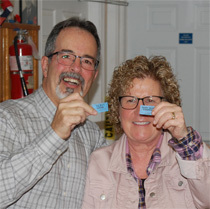 Our 50/50 Draw was for $453. 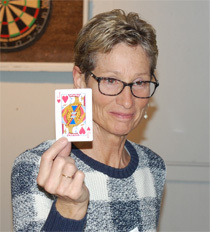 and this week's winner was Barb Walton. 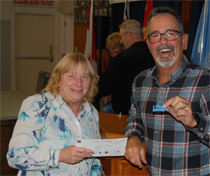 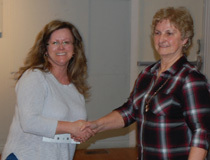 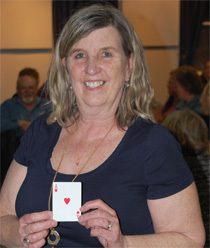 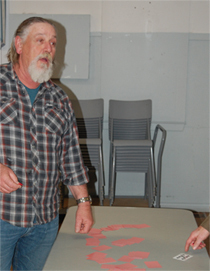 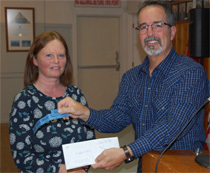 2019-Apr-05 Friday evening's Chase the ACE winner was Fran Dobbelsteyn. 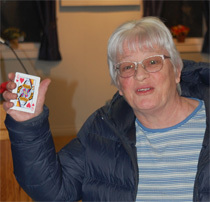 Fran drew the Queen of Hearts from a deck of 45 cards to win the consolation prize of $220.80. 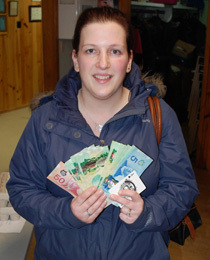 and this week's winner was Kelly Baxter. 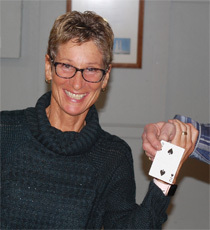 2019-Mar-15 Friday evening's Chase the ACE winner was Brenda Marshall. 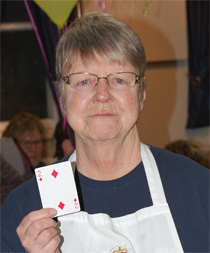 At Brenda's request Kathy Campbell drew the Queen of Spades to win the consolation prize of $128.40 for Brenda. 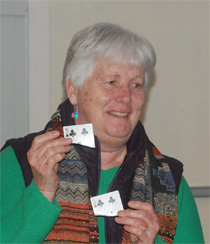 and this week's winner was Carolyn Clark. 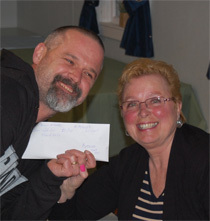 and this week's winner was Karen Wilson. 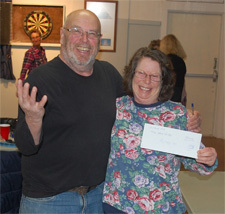 and this week's winner was Susan Calvin and Friends at the Kingston Store.